Tallow Chandlers’ company first moved onto Dowgate Hill in July 1476, buying what was probably a merchant’s house from Dame Margaret Alley for £166 13s 4d. This was developed into the first Hall, which served well until its destruction by fire. All that remains of it are two large beams, which are currently in the cellars under the present Beadle’s office. 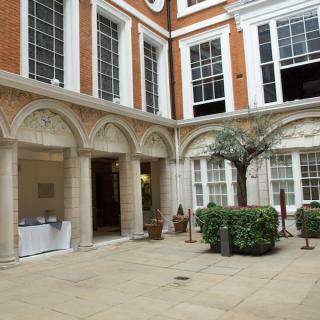 The current Hall was probably designed by the Company’s surveyor, Captain John Caines, under the guidance of the surveyor and polymath Robert Hooke. 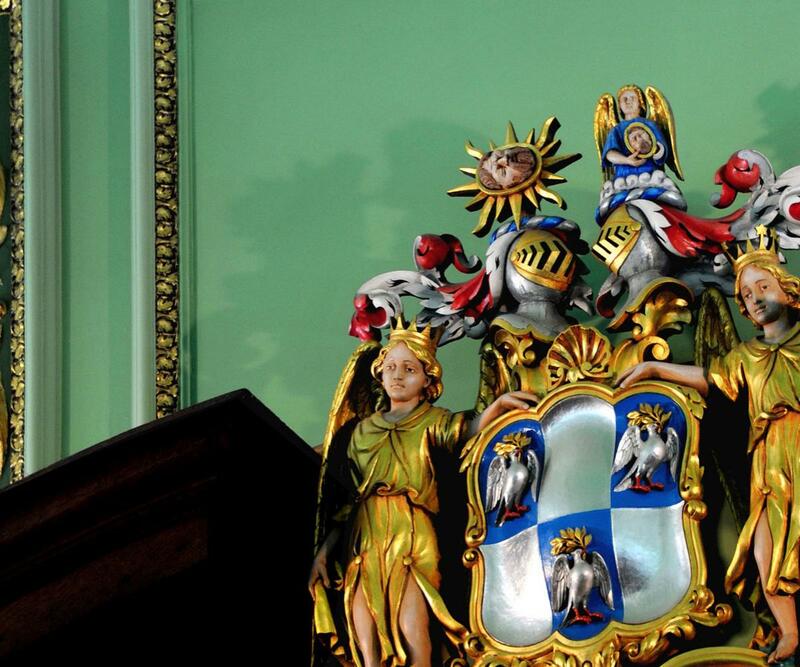 It was finally complete in 1677, and has been in continuous use since then. 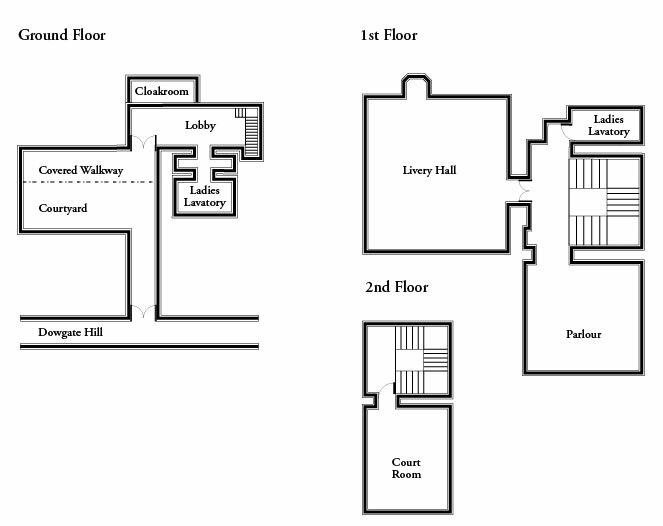 Apart from the loss of the original musician’s gallery, the Hall’s basic size, shape and layout has changed little over the years. 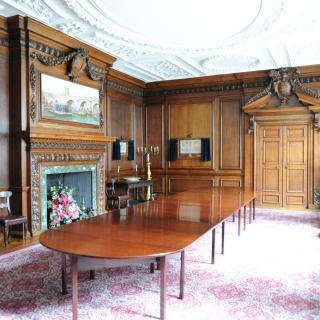 Tallow Chandlers’ Hall was particularly fortunate during World War II – bomb damage led to some minor repairs and rebuilding, but the Hall itself survived largely unscathed. 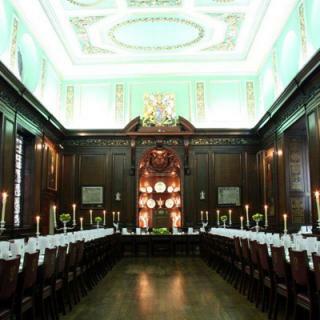 Nowadays, the Hall has a well-deserved reputation as one of the most welcoming and well preserved of London’s livery halls.